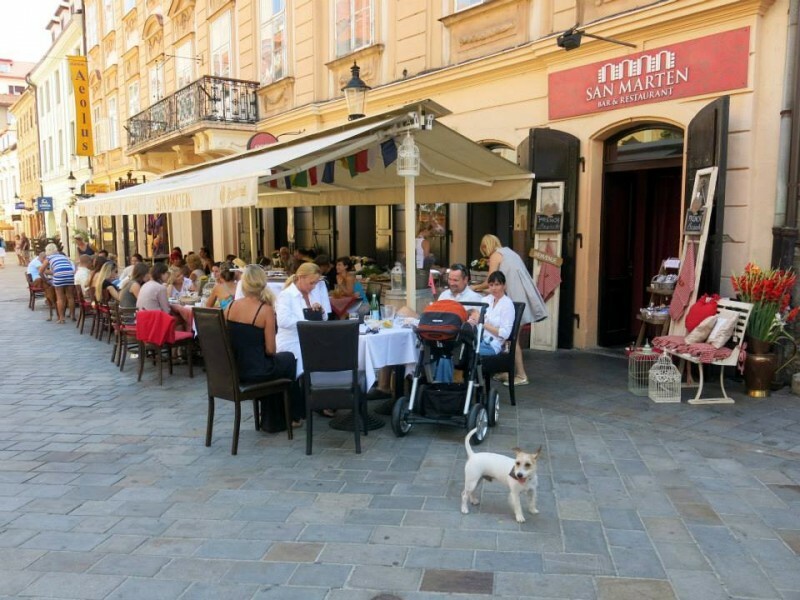 SAN MARTEN BAR & RESTAURANT is located in one of Bratislava´s historical buildings in the city center, next to Saint Martin´s Cathedral. 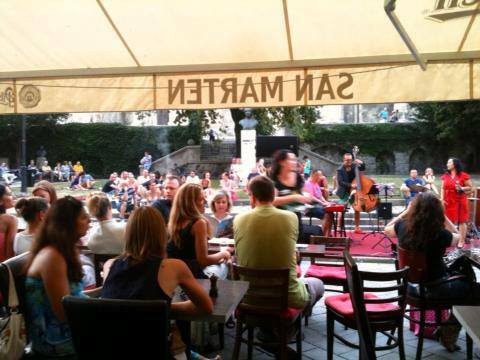 It is one of Bratislava Icon venues to dine or just hang out enjoying fine wine or music. 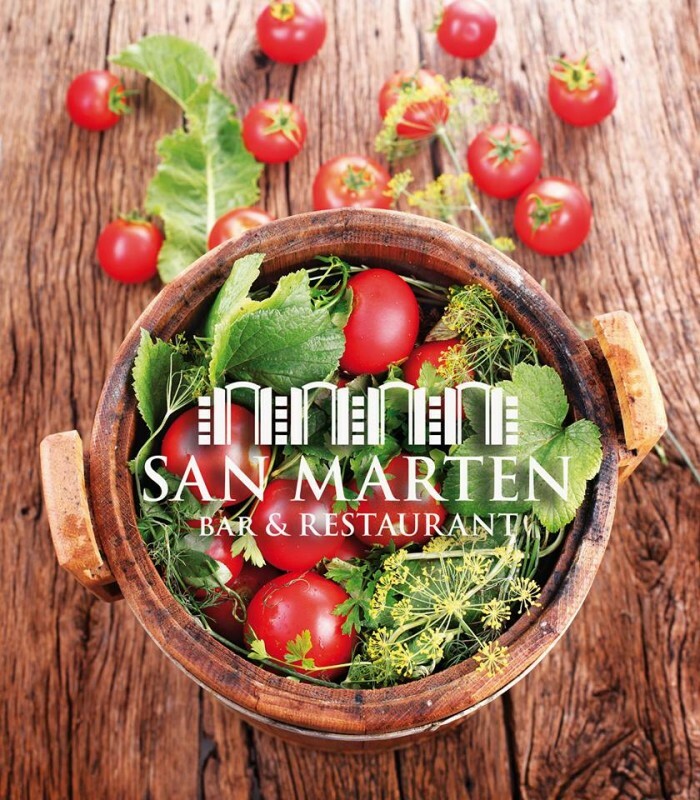 The friendly and inviting atmosphere of San Marten has earned the reputation of being one of the city center premier meeting place. 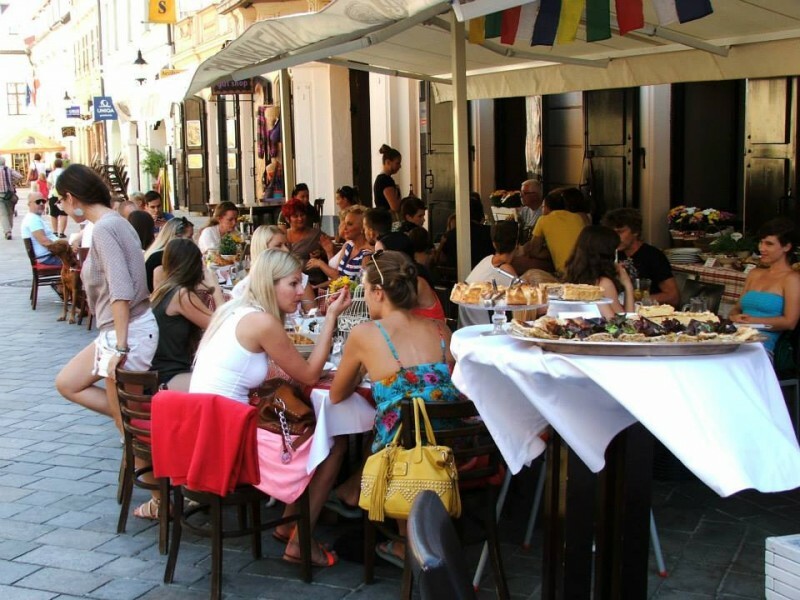 Dining “al fresco” is part of the appeal of living in Bratislava, and San Marten captures that spirit. 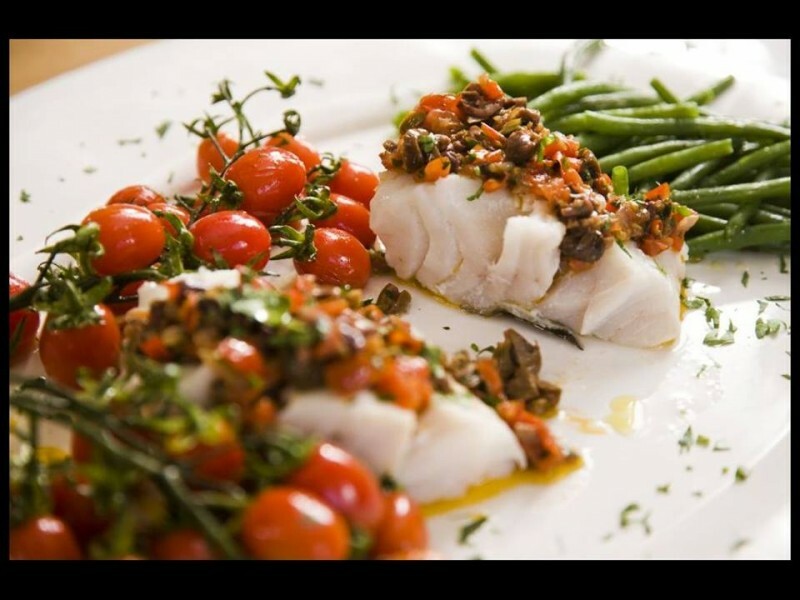 With a strong commitment to the best and freshest ingredients, our chefs have taken the best from Mediterranean and the best of Italy to create a sensational menu. Let´s experience daily home made pasta, succulent seafood and premium steaks.